Rugby League: Chinchilla are not about to abdicate their place atop the Roma and District RL and Taroom/Wandoan might never have been away. 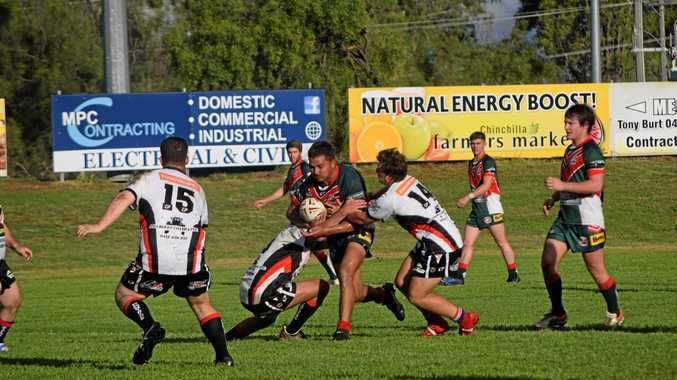 That may have been the consensus among rival fans assessing Chinchilla's 18-12 win over Taroom in the Terry Charles Shield, the RDRL's traditional season-opener, at Bulldog Park last Saturday. In difficult conditions, Chinchilla deprived the Battlers of a noteworthy victory, 22 years after an acute players' shortage forced the club from the Roma competition. "I thought we did well. We tried hard,” said Taroom's five-eighth/captain Luke Brosnan, who is running the team at training but insisted he was not looking for the coach's job. 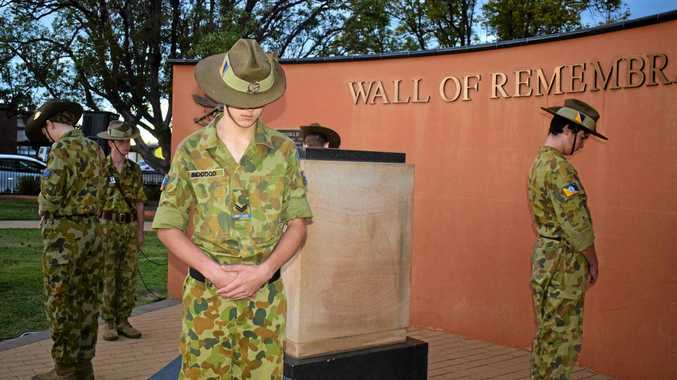 Taroom/Wandoan have been seconded to the RDRL competition following the withdrawal of Miles for the same reason that caused their demise in 1997. They join Chinchilla, Cities, Mitchell, St George and Wallumbilla/Surat in a competitive field. Chinchilla, beaten by Toowoomba Brothers in a trial match at their initial outing in 2019, showed enough improvement on Saturday to expect a good performance in the first-round clash with unpredictable St George on the weekend of April 13-14, offering further insight into their quest for successive premierships. Saturday's wet-weather football produced some bright moments; the forward exchanges, particularly in the game that really mattered, were well received. Taroom, en-route to the final, beat a Miles team drawn from different sources 14-4. Brendan Dann, Tom Kennedy and Dane Pearce crossed for tries with Brosnan adding the extras. Chinchilla burst away from Tara with tries by Tom Dodd (two), Johnno Drysdale, Hayden Bender, Neil Hooper, Brendan Brown and Carney Rennick and four conversions by Romada Barnes in the 36-6 scoreline. Connor Purcell was Tara's lone tryscorer. The Bulldogs appeared more assured from the kick-off in the clash with Taroom; Hayden Bender's incisive run after 13 minutes provided the best possible start before Baden Walsh's opportunistic reply sent the teams to the half-time break level at 6-all. Three minutes into the second half, Drysdale claimed his second try through the two games, prompting Brown, distinguishable as much for his robustness as white headgear ("He's becoming a cult figure,” said one Bulldogs fan) to do likewise. Barnes' successful conversion was his third in this game and seventh overall. Still the Battlers were not finished. Kennedy swooped on a wayward Chinchilla pass, scooting 70 metres for a vital four-pointer. As the night deepened the Bulldogs lost their way. Chinchilla's Under 14's lost unluckily, or so it seemed, by two points in a 46-point thriller with Wondai Wolves while the U16's defeated Kingaroy Red Ants 18-6. Former Broncos, Warriors and Titans player Nathan Friend was an interested spectator. Friend tallied 242 NRL games and is nowadays involved in the ruling body's mental health program. Phillip Charles, the son of Terry Charles for whom the shield is named, presented the trophy to the winning team.